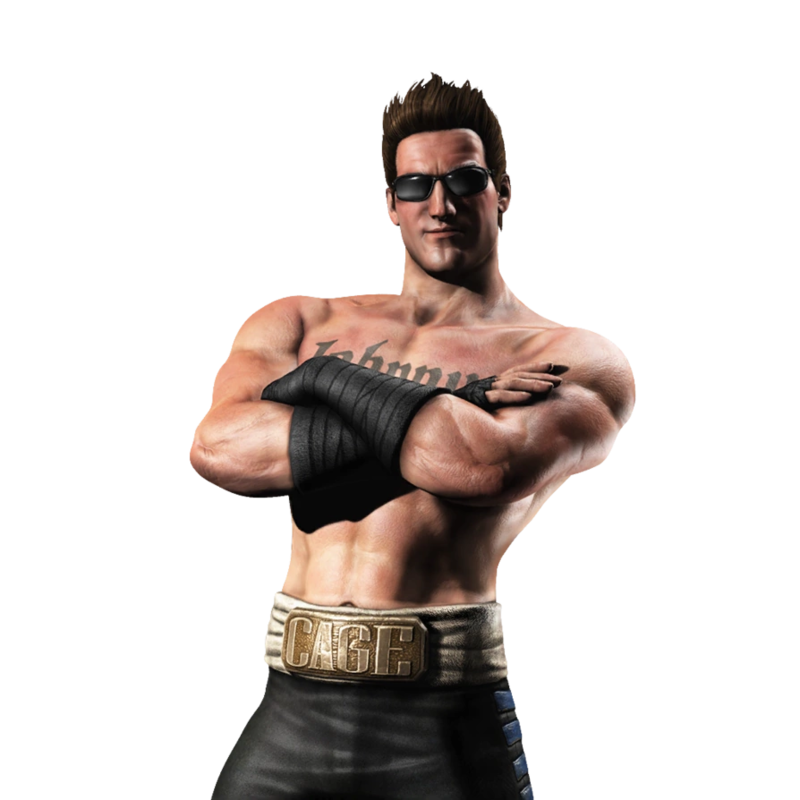 Johnny Cage is a movie star who is a master at martial arts. 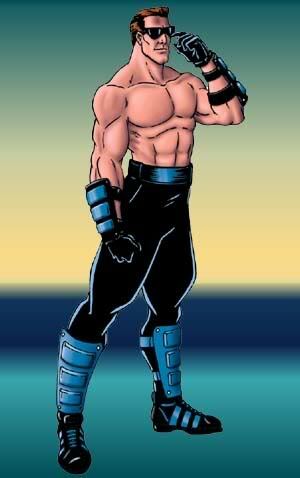 Although he is a primary character, he's more of a stab at comic relief in contrast to the stoicism of Liu Kang. He jokes around a lot and can be a little full of himself every now and then. 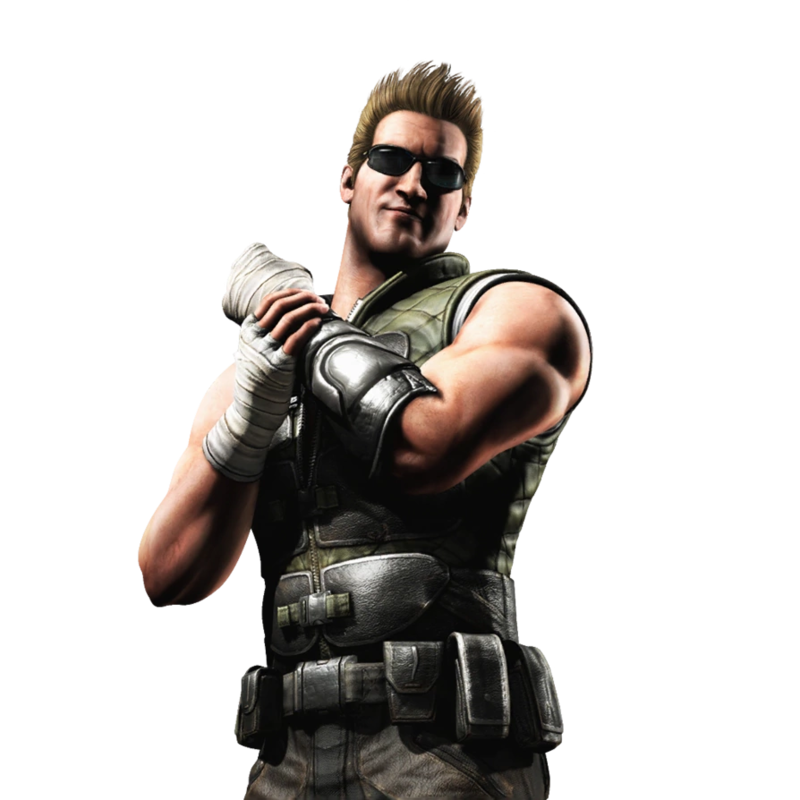 Nevertheless, his skills are nothing to joke about, and he is a good friend to Liu Kang, Kung Lao, and Sonya Blade. 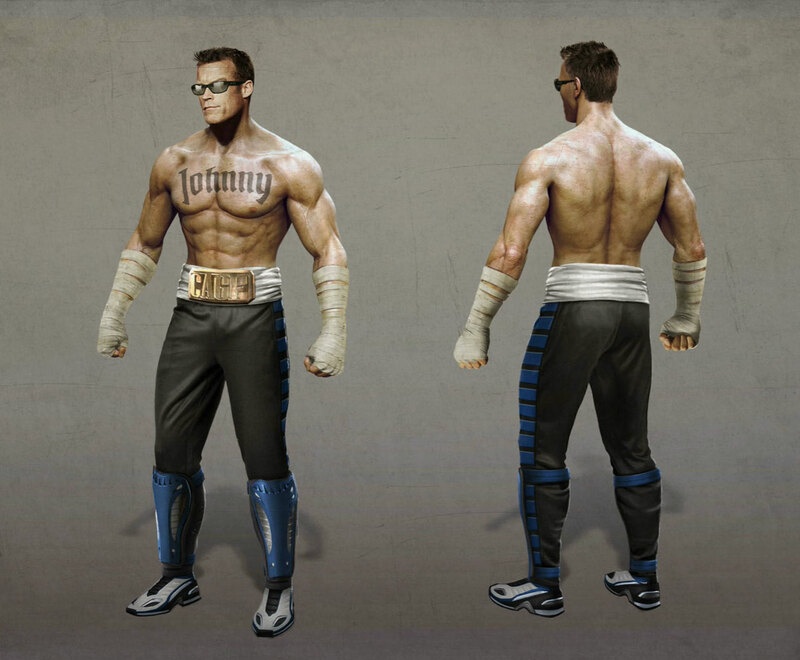 Johnny was derided by film critics and the movie-going public for using special effects and wires for his fights. 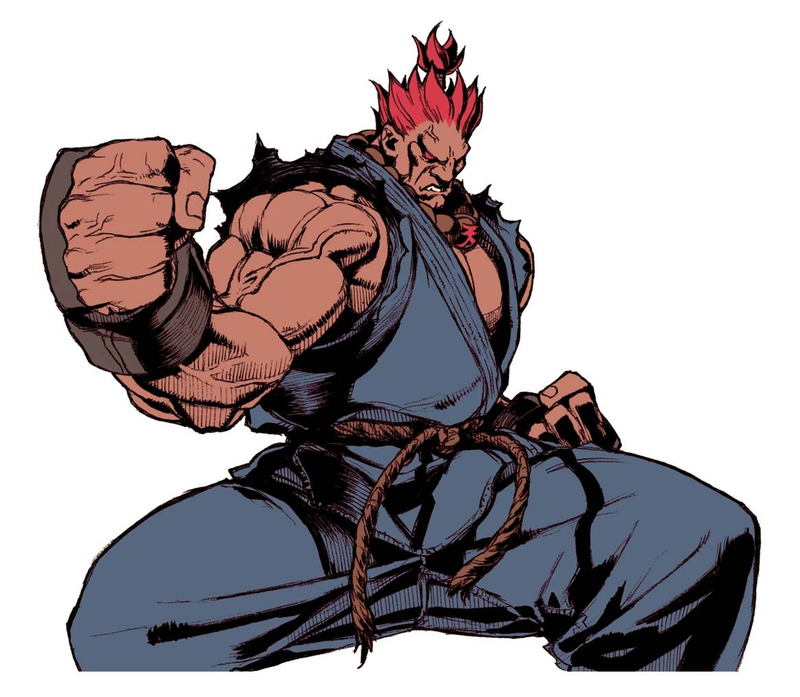 Unknown to them, his Shadow Kick and Force Ball were not effects; he actually performed those supernatural feats. To prove it to the world, he entered the Mortal Kombat tournament. 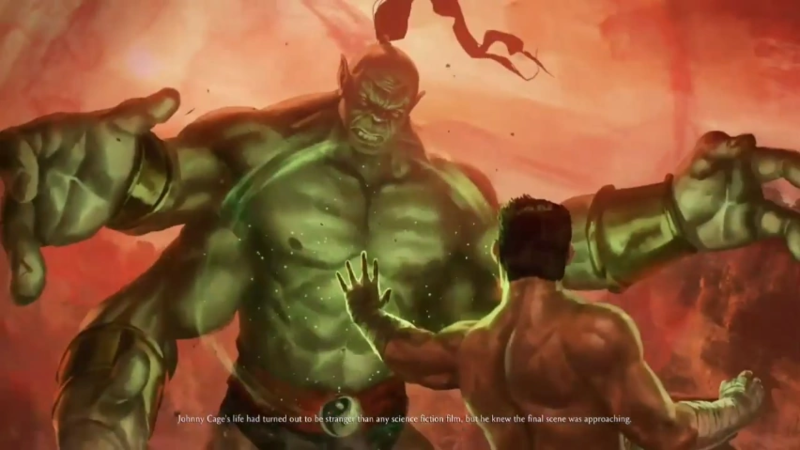 During the final battle between Liu Kang and Shang Tsung, he teamed up with Sonya and Kano to fight Goro near the pit. 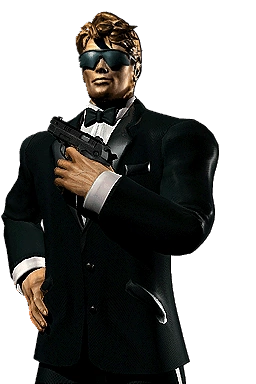 When Shang Tsung's island fortress began to crumble because of his defeat to Liu Kang, Raiden saved Johnny and dropped him off at a boat that belonged to the Special Forces Agency near the island. 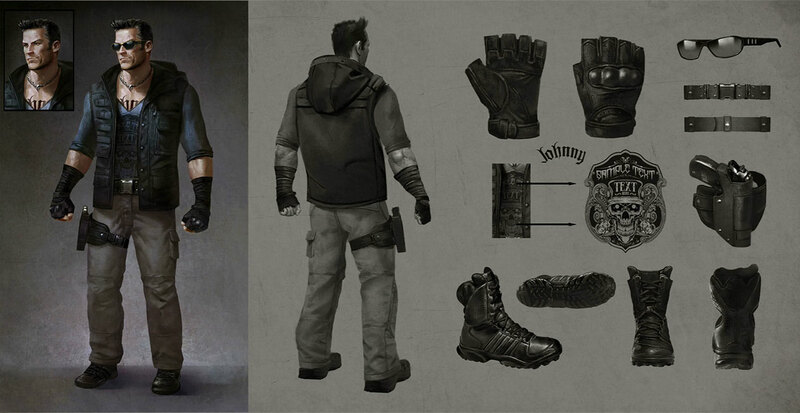 He then met Jax and was interrogated by him on the whereabouts of Sonya. Johnny told him everything he knew, from the tournament to Sonya's whereabouts but Jax didn't believe any of it. 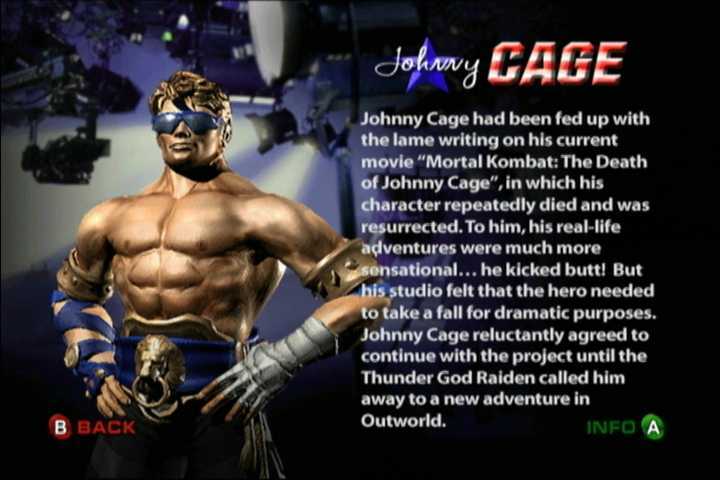 After Johnny was set free he made the movie Mortal Kombat based on his experiences, which revived his then-failing career. 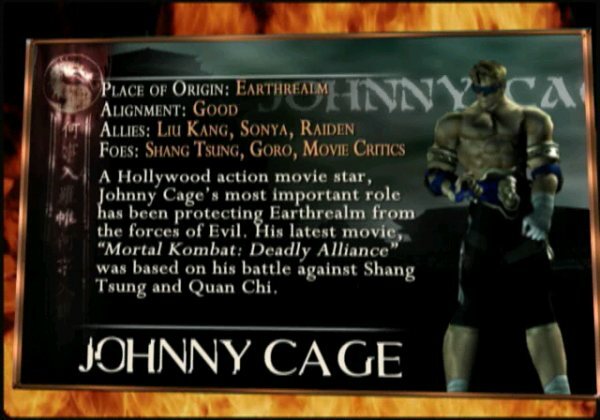 Not long after that, Johnny was attacked while shooting a commercial by a revitalized Shang Tsung, Kintaro, Baraka, Kitana and Mileena. Luckily for him, Jax arrived and tried to help him. They were later joined by the other Earthrealm warriors to help fight the horde off. 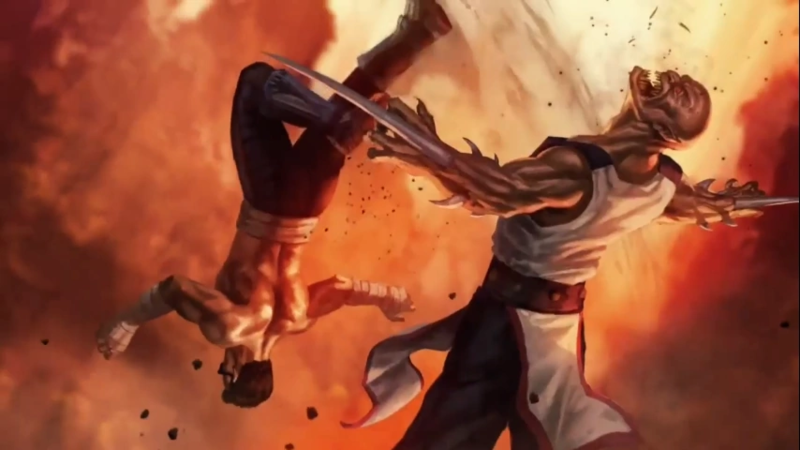 He then traveled into Outworld with his friends for Mortal Kombat, eventually Liu Kang challenged the emperor, proving again he was the true champion of Mortal Kombat, Kang beat Kahn within inches of his life. Defeated, Kahn ordered his forces to kill the Earth warriors. 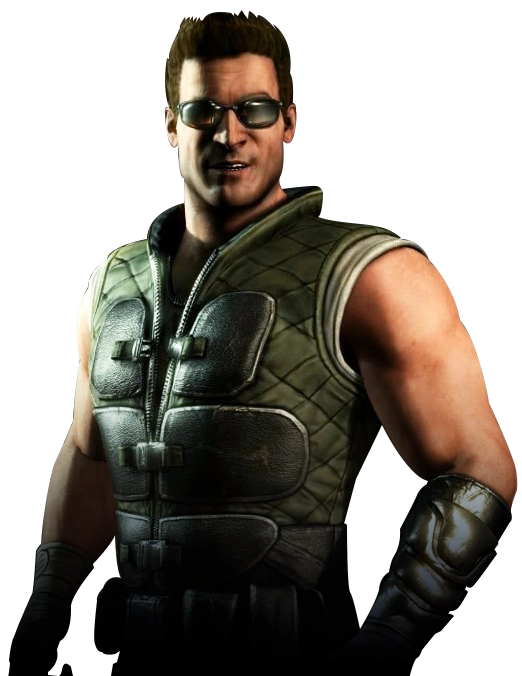 Johnny’s comrades were fortunate to make their way back to Earthrealm, Cage however was caught by one of Shao Kahn’s extermination squads and killed. 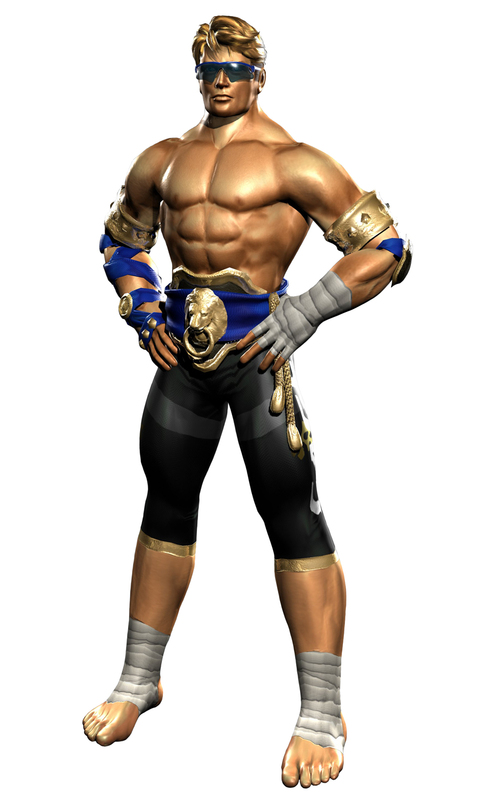 When Shao Kahn invaded Earthrealm by way of a loophole involving having his deceased Queen Sindel reincarnated on Earth in Mortal Kombat 3, Cage, due to the merger of the realms blocking his ascent into the Heavens, was one of the chosen warriors whose soul was protected by Raiden. 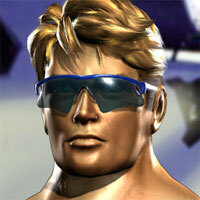 Like the other chosen warriors, he became a target for Kahn's Extermination Squads yet again. 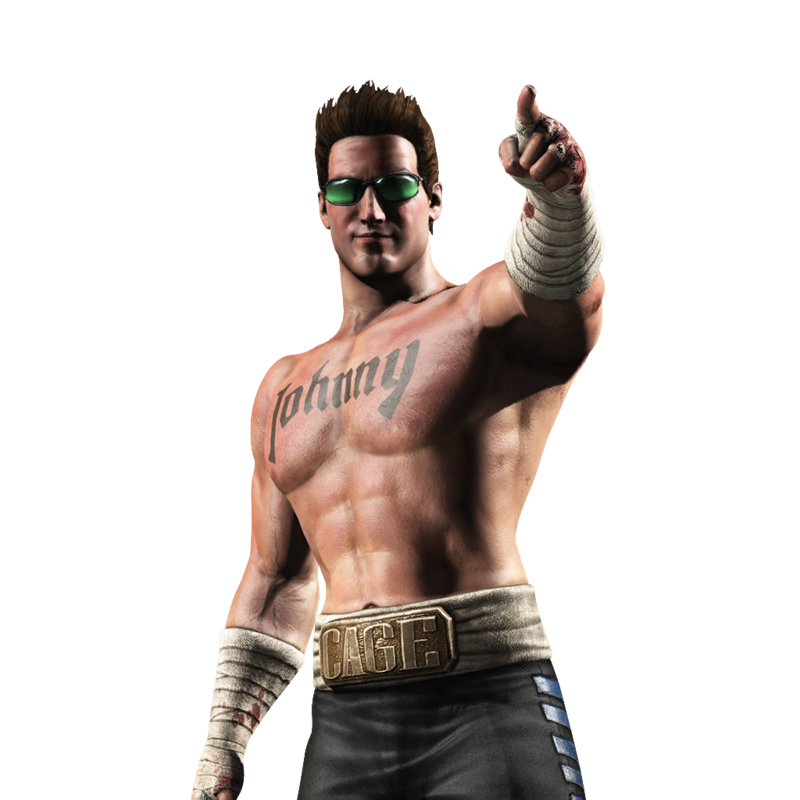 After Shao Kahn’s defeat at the hands of Liu Kang, Johnny’s soul was free to leave to a higher place. 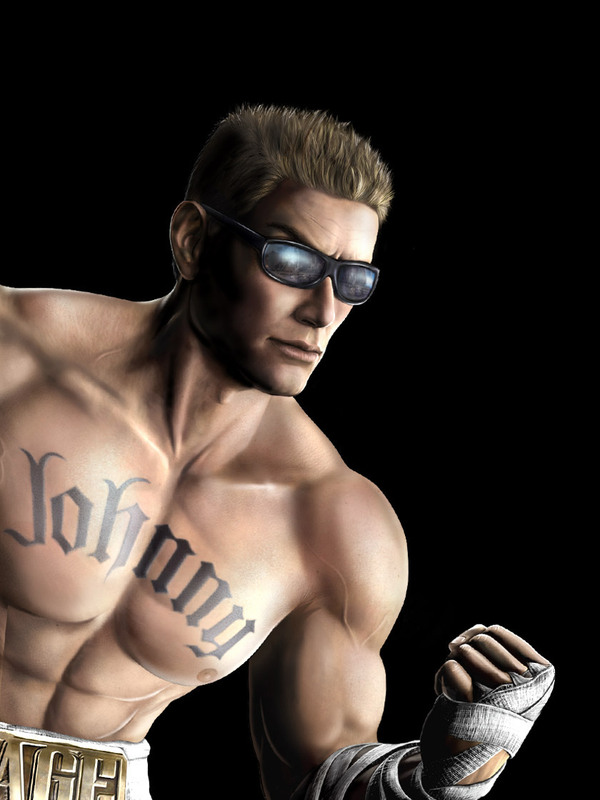 Johnny watched from the heavens as the events of Mortal Kombat 4 unfolded. 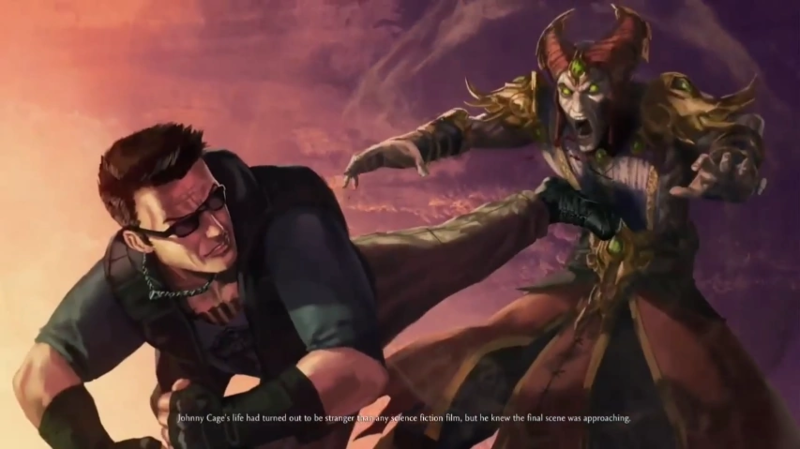 The fallen Elder God Shinnok attacked Earthrealm. 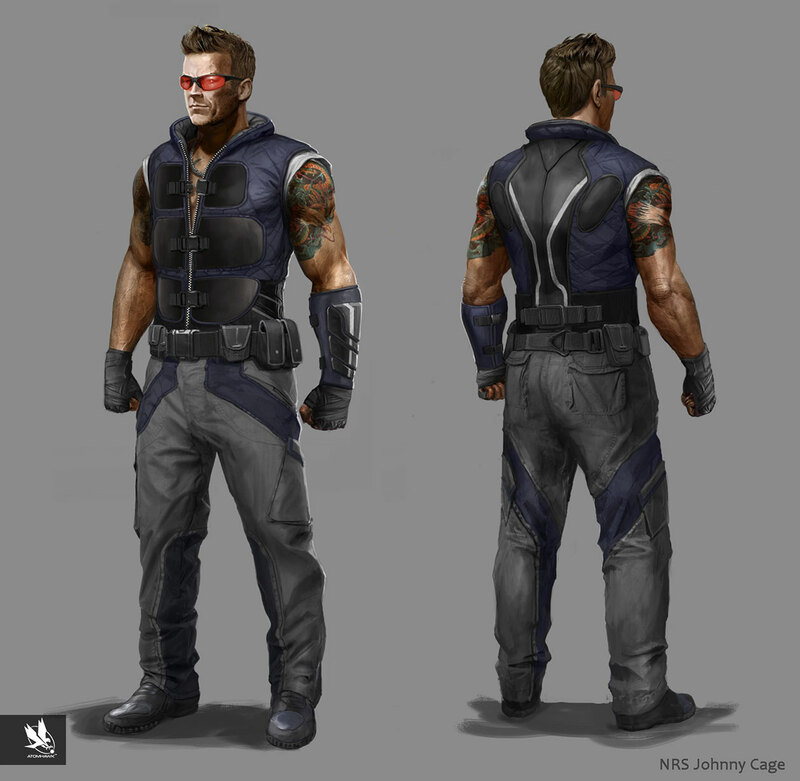 Johnny Cage sought out Raiden so that he could restore his deceased soul and fight along side Liu Kang once more and help defeat Shinnok. 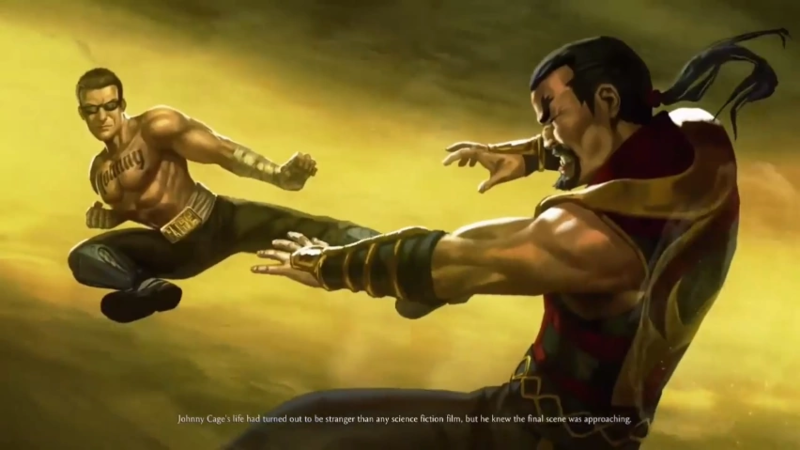 After the defeat of Shinnok, it appeared as though Raiden’s revival of Cage was permanent as he did not ascend back to the heavens but instead remained on Earth. 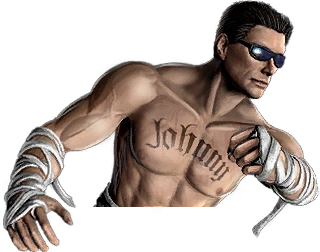 Years later, in the events of Mortal Kombat: Deadly Alliance, Johnny Cage went on to film Mortal Kombat: The Death of Johnny Cage, in which he was repeatedly killed and brought back to life. Upset at the way he was being portrayed, believing his own adventures were far more entertaining, he wanted out of the movie but he couldn't due to his contract. 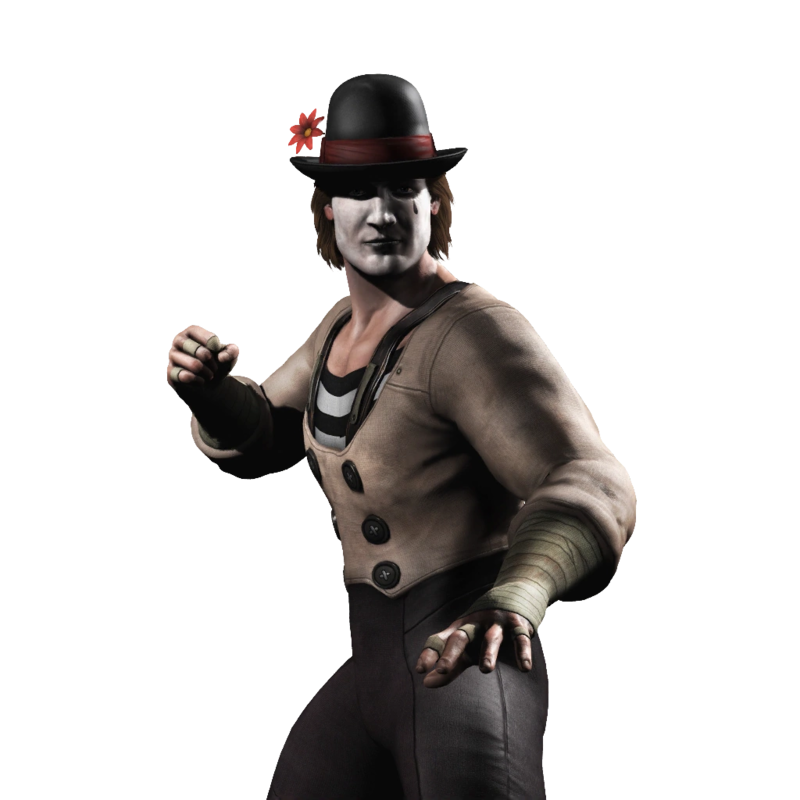 But as luck would have it, he was approached by Raiden, who asked him to help fight the Deadly Alliance of Quan Chi and Shang Tsung. 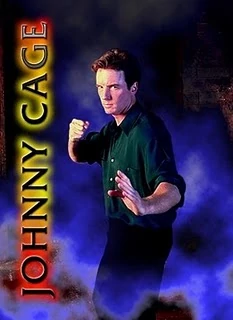 At first, Johnny thought it was the actor who played Raiden, but when he saw the actor eating lunch, he realized it was the real Raiden, who told him to go to Shang Tsung's island for further instructions. He found a loophole in his contract and left the movie. He would then use this new adventure to make his own movie. 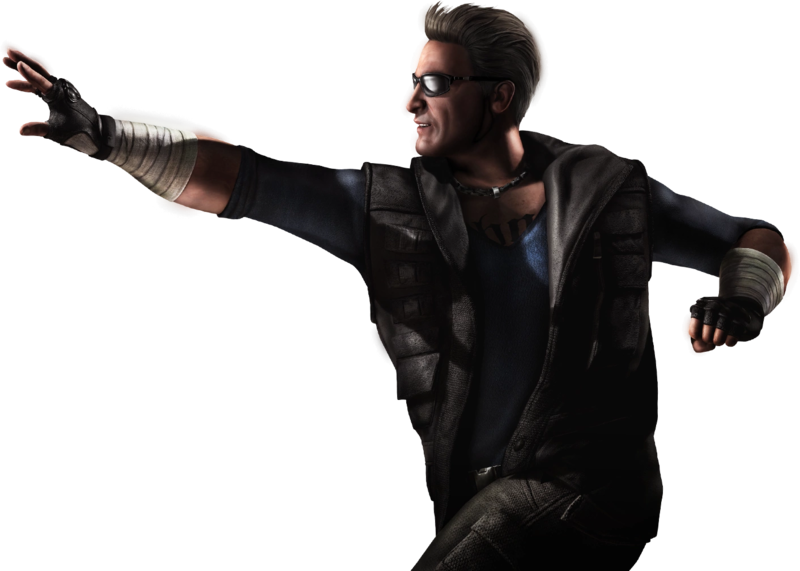 Arriving on the island by way of parachute, he learned of Liu Kang's tragic death and went to Outworld to help his friends. 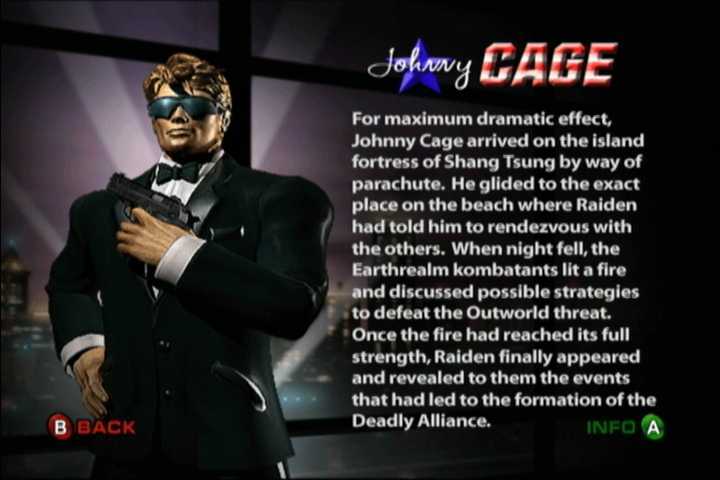 Between the end of the events of Deadly Alliance and the beginning of the events of Mortal Kombat: Deception, Cage was killed during the final assault on the Deadly Alliance (he, Sonya, Kung Lao, Kitana, and Jax were overwhelmed by the Deadly Alliance's Tarkartan warriors). Soon afterward, he was resurrected by Onaga and made into his slave. 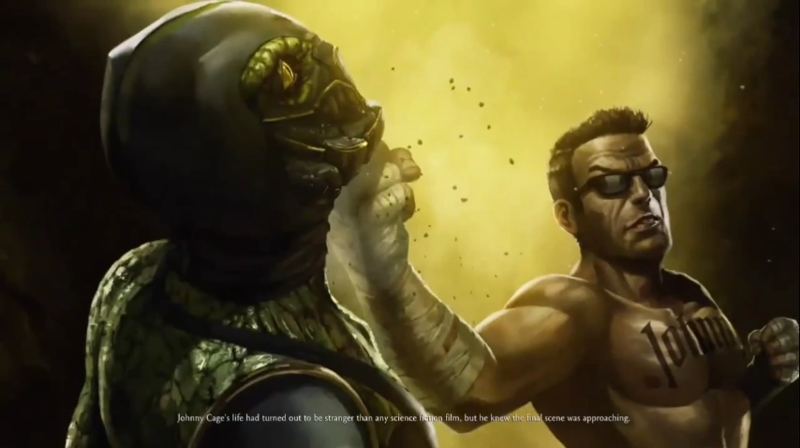 During the events of Mortal Kombat: Armageddon, Johnny Cage is released from Onaga's control, though no explanation is given as to how it happens. 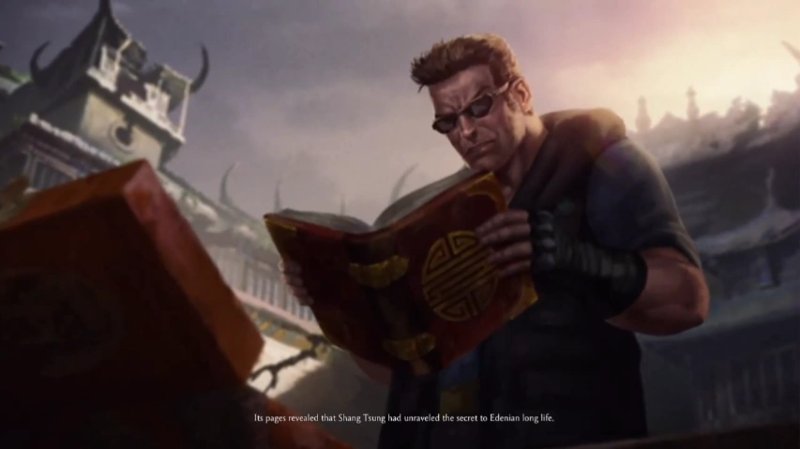 Ermac's Deception ending, which shows him and Liu Kang's spirit being successful in rescuing the enslaved Earthrealm warriors, is generally accepted as the possible explanation, though no official word has been made as to whether this is true or not. 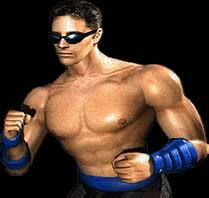 Johnny Cage made a pretty significant impact back in the day... especially his famous "split groin punch". 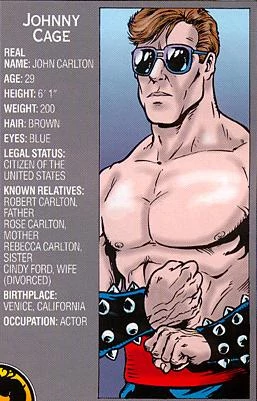 Cage always brought some much-needed charisma and comic relief to the Mortal Kombat roster over the years, especially for being a somewhat simple design visually (early on). 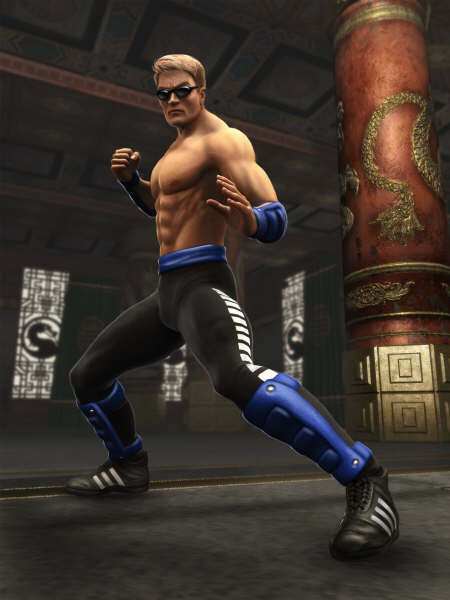 He's had a variety of different outfits, and some of his best ones actually came much later in the MK series. 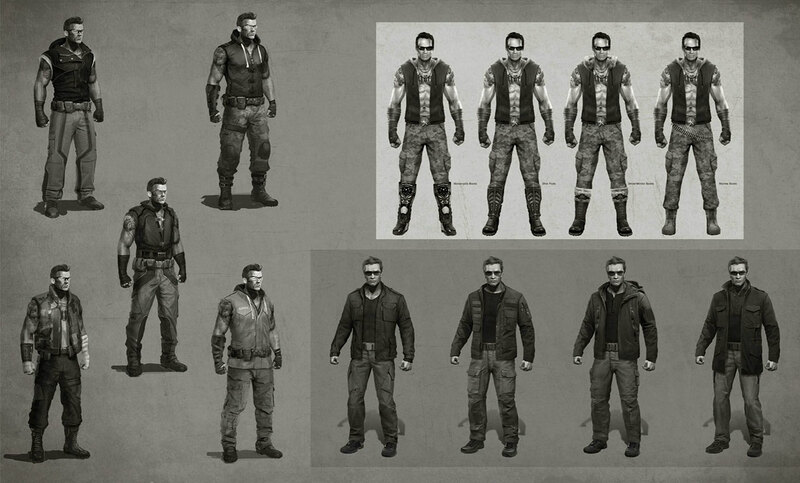 Over the years, Cage's design never changed "too much"... which was mostly a good thing. 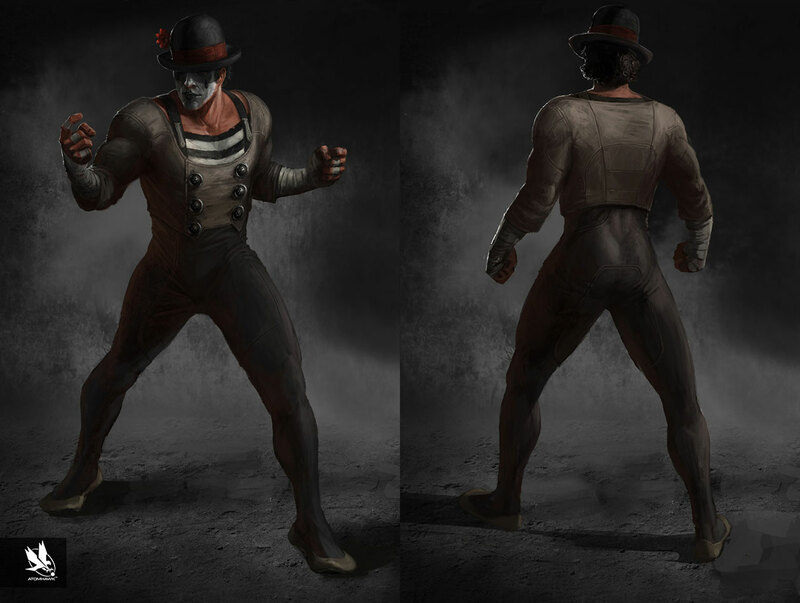 He did have some pretty ugly outfits and moves in a few installments, but Cage's MK9 incarnation reestablished his design. 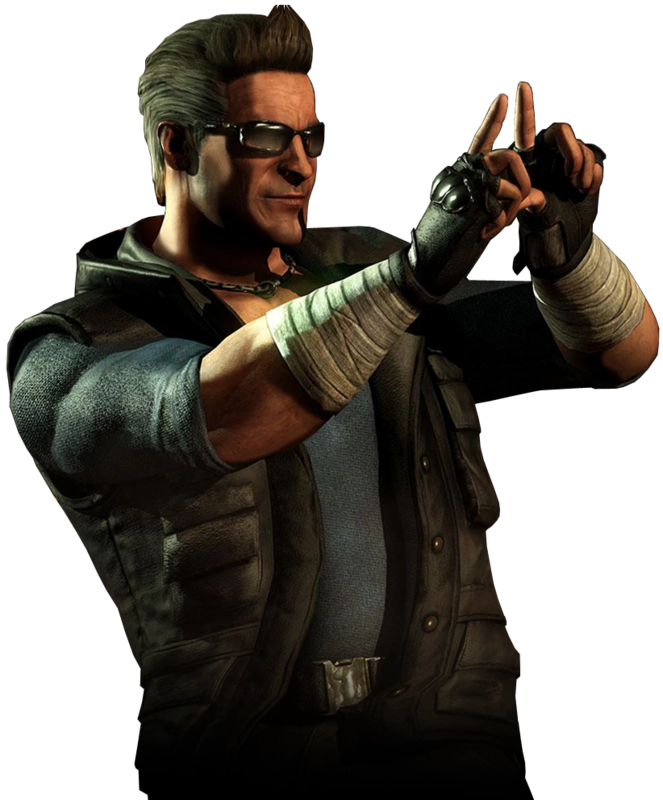 For one, he had a really cool part in MK9's story mode (arguably the best part of that story mode). 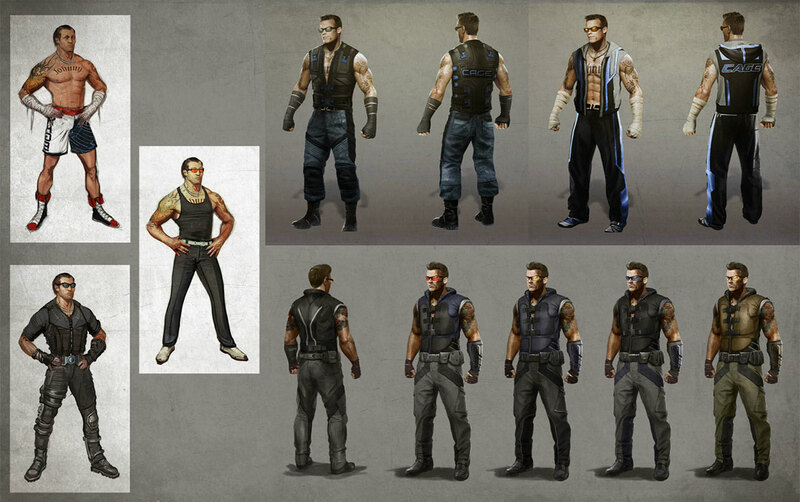 Furthermore, his MKX rendition took his design to another level and fleshed him out quite well. 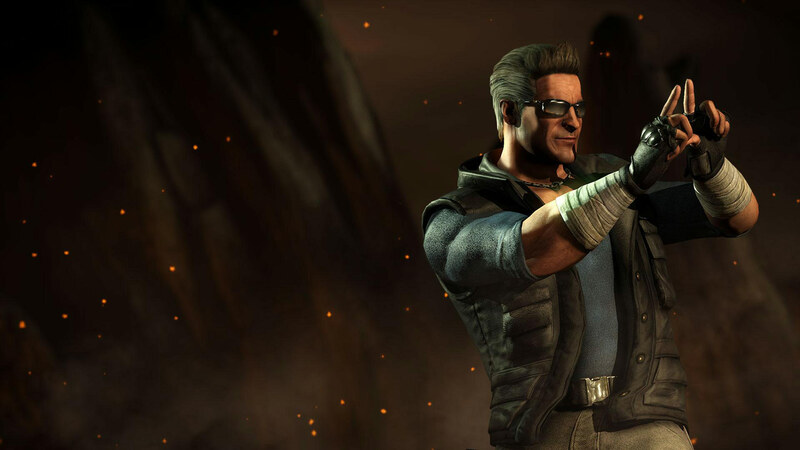 His Hollywood gimmick never really got old and always seemed to work well with the times... but ascended to new levels in MK11. 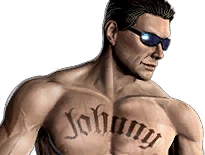 Johnny's MK11 incarnation is really something else. This guy can entertain... I guess that's why he makes the big bucks!